When will you get Better? 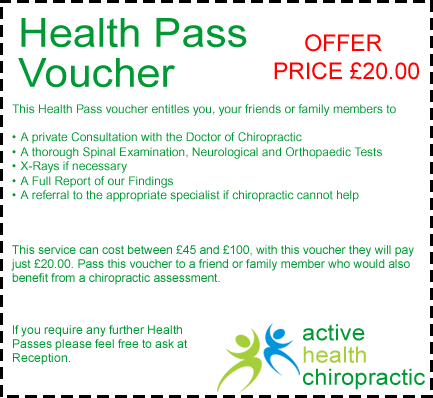 “What’s the best way of finding out whether a doctor of chiropractic can help my problem?” We believe the answer can be found in a complete consultation and examination, including X-Rays if appropriate. This service can cost between £45 & £100. Hampshire, Cosham, Drayton, Farlington, Portsmouth, Paulsgrove, Wymering, Port Solent, Waterlooville, Purbrook, Crookhorn, Denmead, Widley, Hilsea, North End, Copnor, Stamshaw, Southsea, Milton, Buckland, Gunwharf, Landport, Fratton, Copnor, Baffins, Clanfield, Cowplain, Bedhampton, Leigh Park, Rowlands Castle, Emsworth, Hayling Island, Gosport, Lee-on Solent, Titchfield, Hill Head, Fareham, Portchester, Wallington, Wickham, Knowle, Funtley, Bishops Waltham, Petersfield, Surrey, Southampton and much more. We now offer patients the ability to book from the comfort of your own home. Use the menu above to visit our booking portal.